I had no idea how or why as a teenager I fell in love with Tony Bennett’s music. It happened sometime in the early seventies. I was a young kid playing drums in my high school jazz band in the San Francisco east bay area with all the dreams of making it as a pro someday. 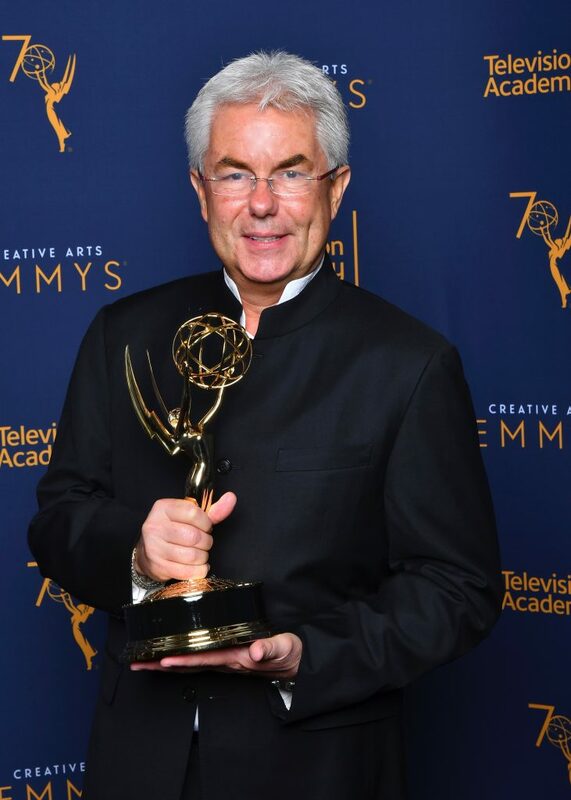 This entry was posted in Features and tagged Emmy Awards, Emmys, Gregg Field, Tony Bennett on November 1, 2018 by admin. 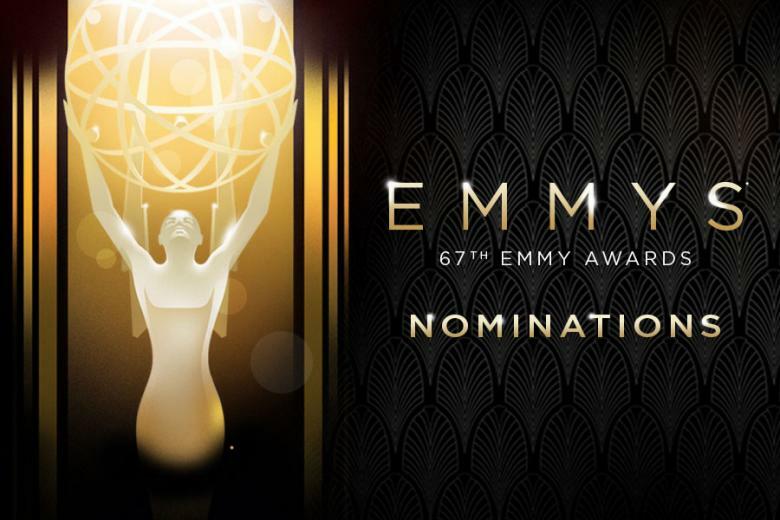 Congratulations to all the Los Angeles AFM Local 47 members who received 67th Annual Emmy Awards nominations, and to all of the talented L.A. musicians who performed on an impressive 50 of this year’s nominated series, commercials & TV specials! 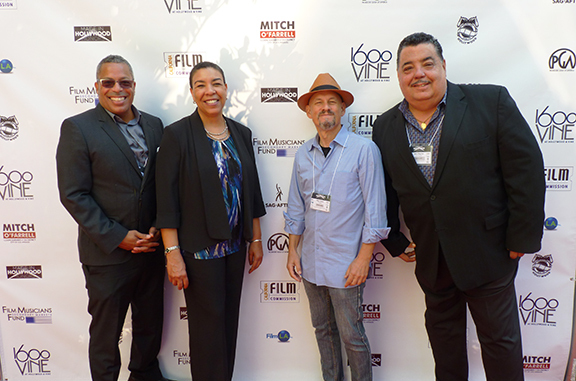 View the full list of Local 47-scored nominees at listen-la.com! This entry was posted in All News and tagged #listenLA, Emmy Awards, Emmys on July 17, 2015 by admin. Congratulations L.A.-musician Emmy winners and nominees! 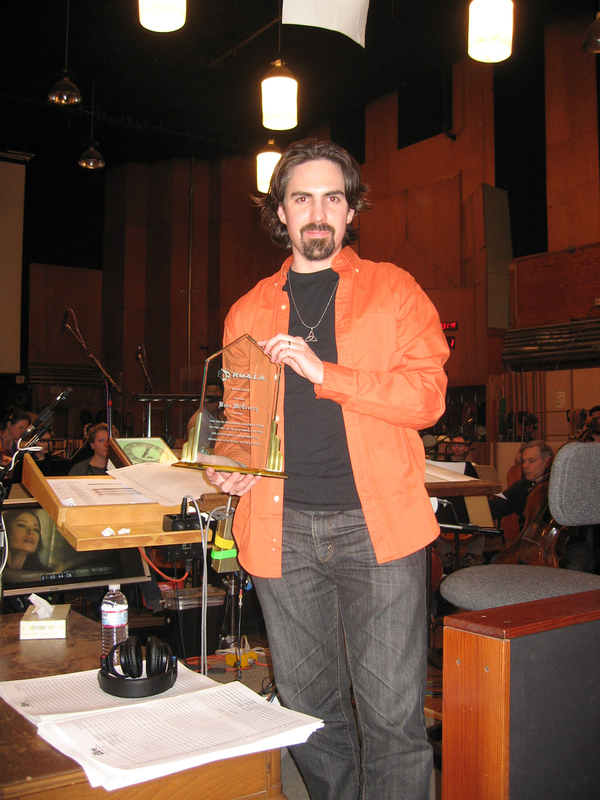 Local 47 composer Bear McCreary took home his first Emmy for Outstanding Original Main Title Theme Music at the 2013 Primetime Creative Arts Emmy Awards for his work on “Da Vinci’s Demons,” scored here in Los Angeles. This entry was posted in All News and tagged Bear McCreary, Emmy Awards, television music on October 8, 2013 by admin.